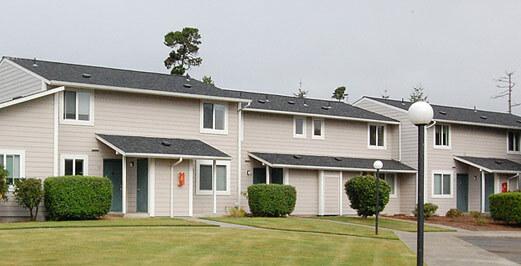 Siuslaw Dunes features spacious 1, 2 & 3 bedroom apartments in the beautiful oceanside city of Florence. You will notice immediately at Siuslaw Dunes that quality is the difference and at a price you can afford. Come in and see us today. 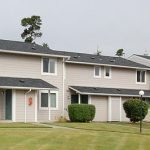 We would love to show you around, so you can see for yourself why Siuslaw Dunes is the affordable solution for high quality living.